Pennsylvania still has lots of heavy industries especially inland around Altoona. 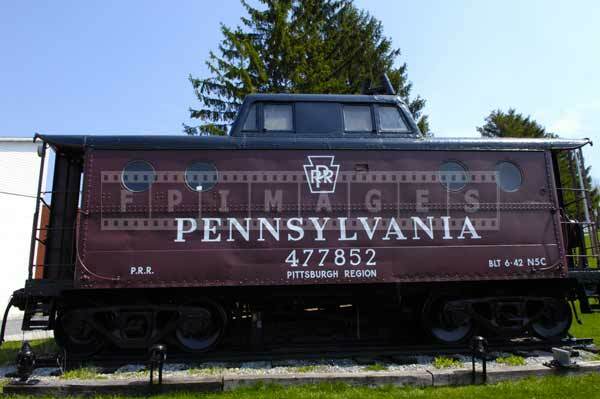 It you happen to be in the area and are looking for things to do in Pennsylvania drive to Gallitzin, PA to watch trains at the tunnels. Not far from Gallitzin you can also see other industrial landscapes and museum at Horseshoe Curve. This road trip idea will take you off the beaten path and may surprise you with the existence and importance of old fashioned heavy industries – steel making and coal mining. 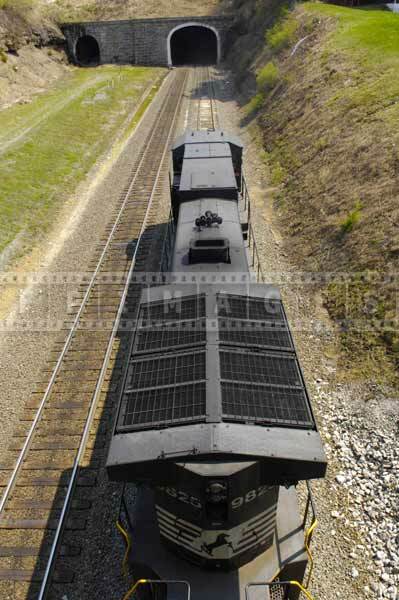 Those industries would not survive without heavy trains transporting raw materials and finished product. History and industrial images come to life in Gallitzin, PA a small town named after Russian Prince that settled here long time ago. 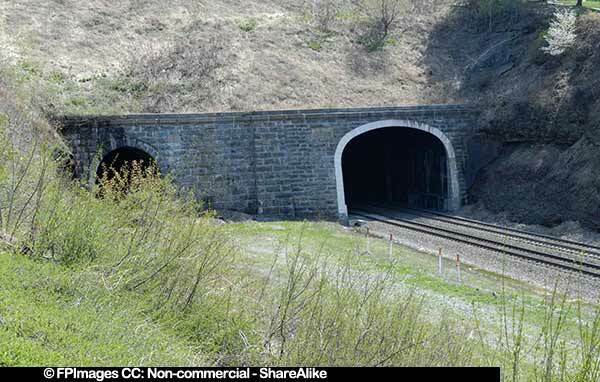 The town has several tunnels that allow trains to path under the mountains. 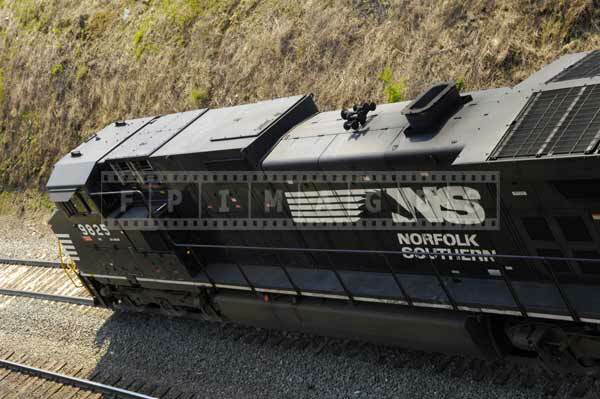 This is a local attraction as trains tend to slow down before the tunnels and are fun to watch. 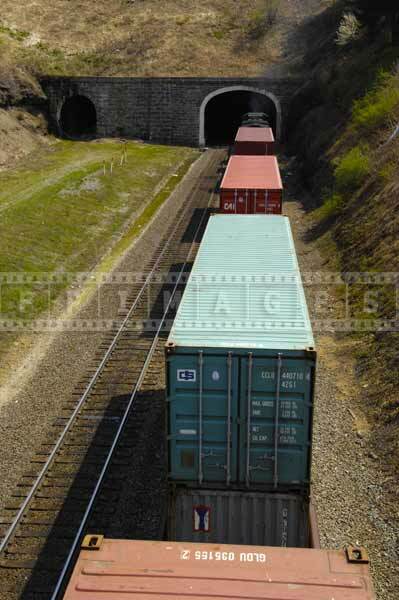 Gallitzin tunnels are now owned and operated by Norfolk Southern railroad. Find Jackson Street, there is a bridge above the train tracks in front of the tunnels. This is a great spot to watch the trains go by and feel their power. One of the fun things to do when watching trains is to try to count all the cars. 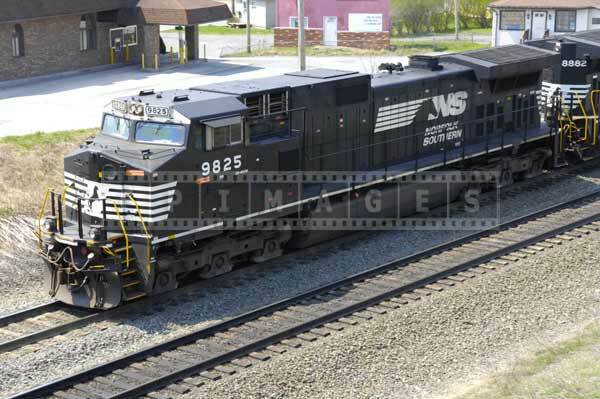 If you prefer to take industrial images of trains then you will really enjoy this road trip idea. Gallitzin has a visitors center that will tell you the industrial history of the town. 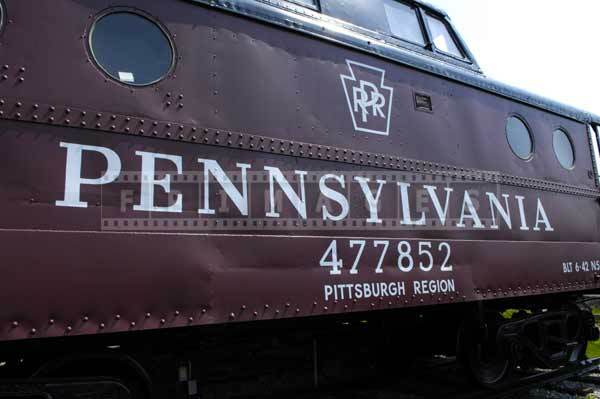 You can also have a snack at one of the local restaurants and move on the next stop on this road trip which may take you to Horseshoe Curve to see more trains or to Johnstown, PA to admire steel making industrial landscapes and visiting inclined plane. You may also consider driving to Fort Ligonier Museum to visit this famous landmark and learn about the French and Indian war. 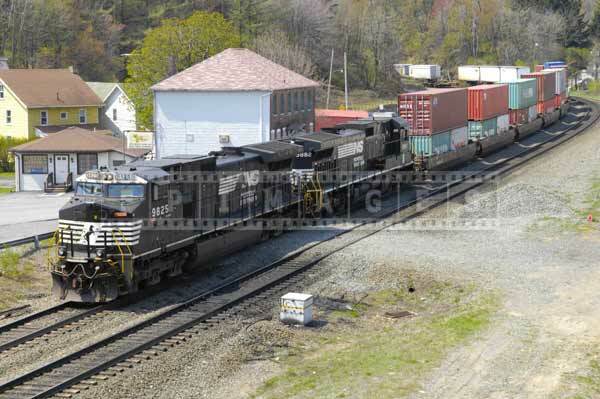 Two NS locomotive pulling heavy load of containers – intermodal cargo east bound.